Learning at JWI is Magical! Our school is well and truly on the map as a hub of forward thinking learning! Our Little Scientists have hit the NEWSPAPER! 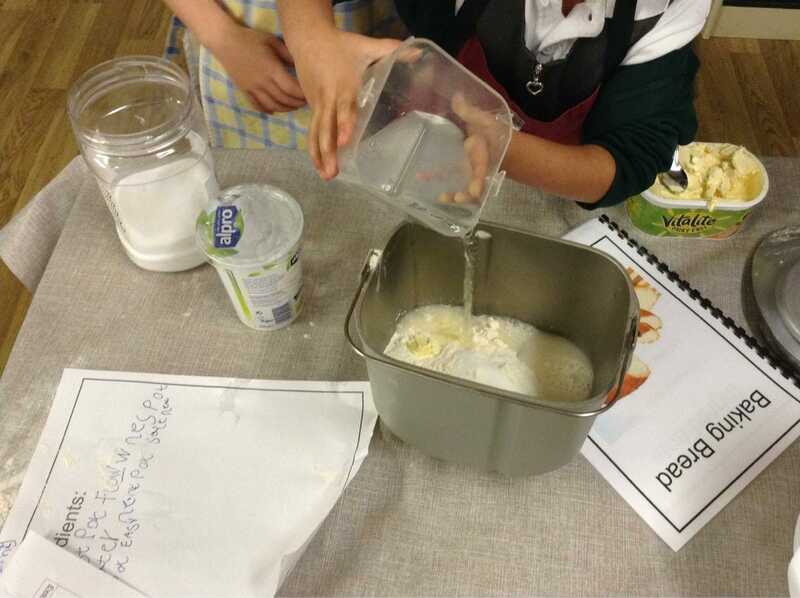 Our children joined up with WGGS last term to undertake some exciting scientific experiments! Hot off the press! Read our latest edition of NEWSHOUNDS! Thank you for all the support you gave us at the events during the past term. We are very excited by how we can support the school with this term’s events. Please come to the next PTA meeting to find out more! Miss Hately and I are looking forward to hearing from you at the next Parent Forum. Make sure you book a place! We are very excited to be launching Master of Mathletics where children will be able to compete against each other in Mathletics competitions! This week in Reception, the children have been really excited when learning about the Three Billy Goats. Across all three classrooms the children have been engaged in activities from acting out the story to making clay goats. Lots of learning has been taking place! Spring has sprung in Year 2! Welcome back after hopefully a lovely and relaxing Christmas break. We are ready and raring to go in a fresh, new term and the children have settled in really well back into the routine of school. It has been a busy start to the new year for Year One. We have quickly settled back into the school routine and are thoroughly enjoying learning about the Three Little Pigs! Walking to school is a fantastic way of keeping healthy and looking after the environment. Plus you can even win prizes for yourself, your class or maybe the whole school!